Support Wasatch Community Gardens Today! Yes! 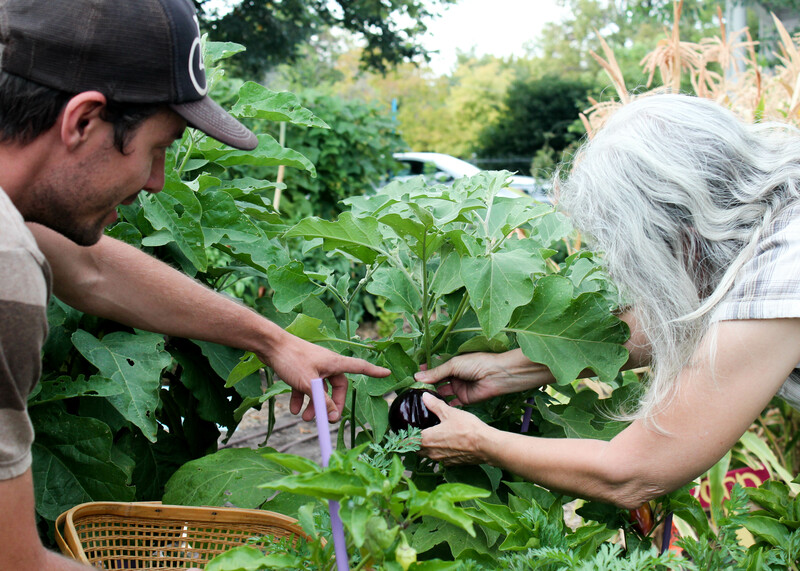 I want to help Wasatch Community Gardens build and strengthen community by bringing people together through growing and eating healthy, organic, local food. Please consider a recurring "Perennial" gift to support these kinds of programs and services year-round - check the box below to sign up for our monthly giving program. ** Please help us save time in maintaining our database by entering your name and address as you would like them to appear on a mailing label (i.e., with proper capitalization and abbreviations). Please contact Laura Leach with any questions about your donation. Thank you for helping us empower people of all ages and incomes to grow and eat healthy, organic, local food!